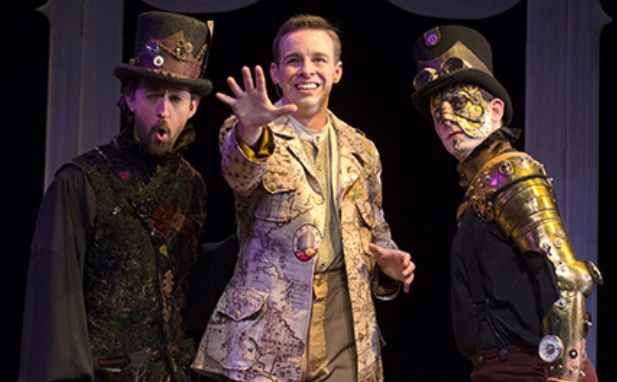 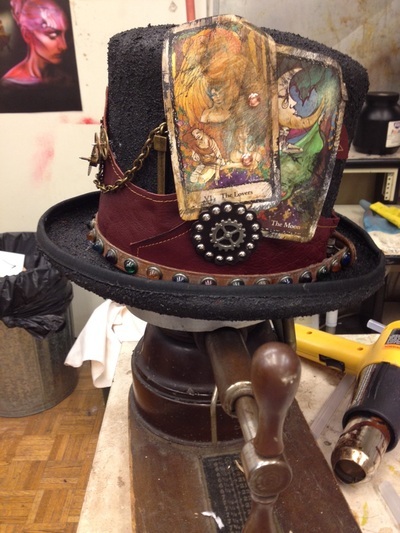 This steampunk tour of Fantasticks toured early 2014. 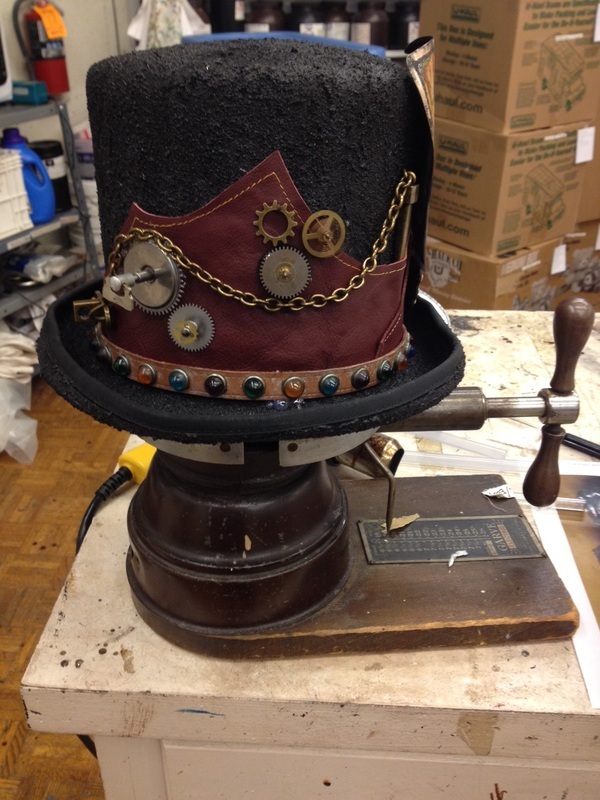 Costumes and accessories were created new or refurbished from the earlier production on Omaha Community Playhouse's main stage. 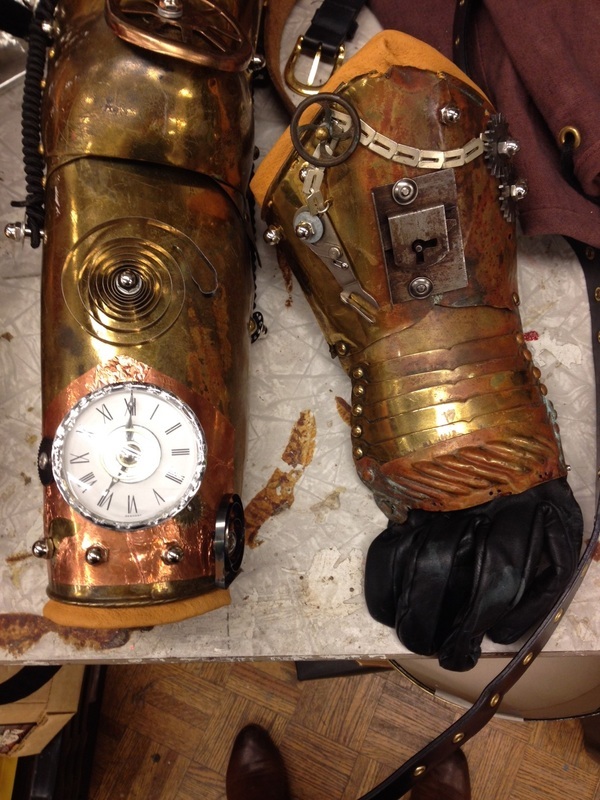 Pieces were distressed with paint and rasps to add to the mechanical visuals of the show.